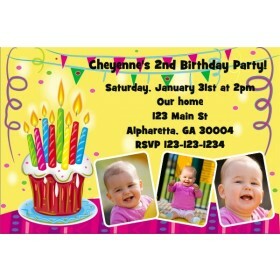 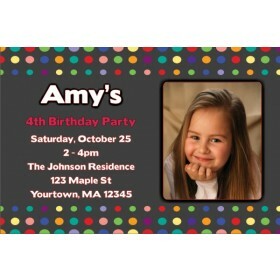 Happy Birthday Balloons Photo Invitation is available at Personalized Party Invites. 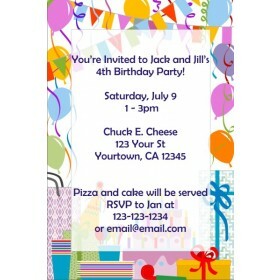 This invite is great for any age! 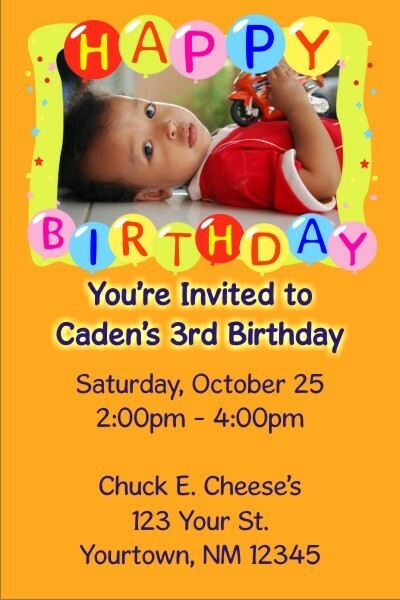 It features a bright orange background. 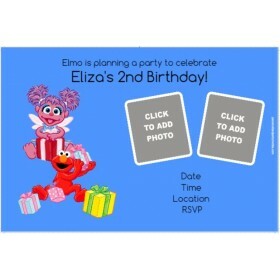 Add your text and photo to Happy Birthday Balloons Photo Invitation online and see an instant proof of your design It's fast and easy!